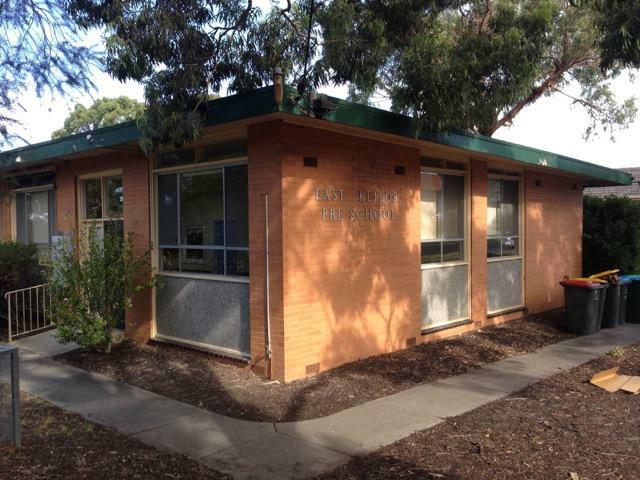 The East Keilor Pre-School and Infant Welfare centre, constructed in 1967-68, at 31 Mark Street, Keilor East is significant. 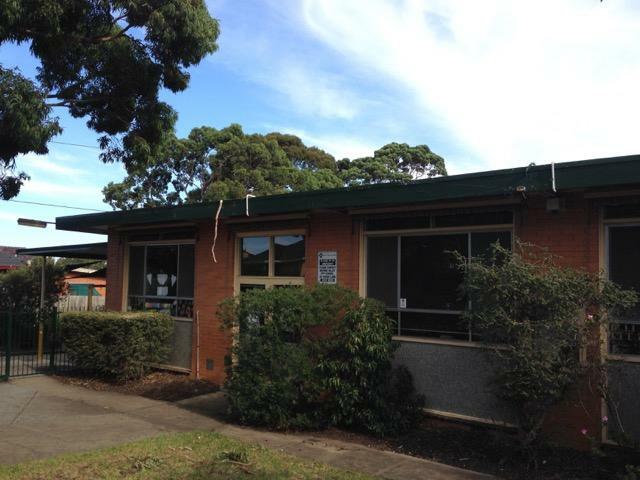 It is a brick building with a low-pitch skillion roof. The windows are floor to ceiling and have textured spandrels below set on manganese brick sills, and aluminium framed windows above with openable sashes set within fixed panes of glass. The separate entrance doors to the infant welfare centre (at the west end) and the pre-school (at the east end) are timber framed and have toplights. In the west end wall there is the original 'East Keilor Pre School' in metal letters. The mature Lemon-scented Gums (Corymbia citriodora) contribute to the significance of the place. Non-original additions and alterations to the building, other buildings on the site, the front fence, and play equipment are not significant. 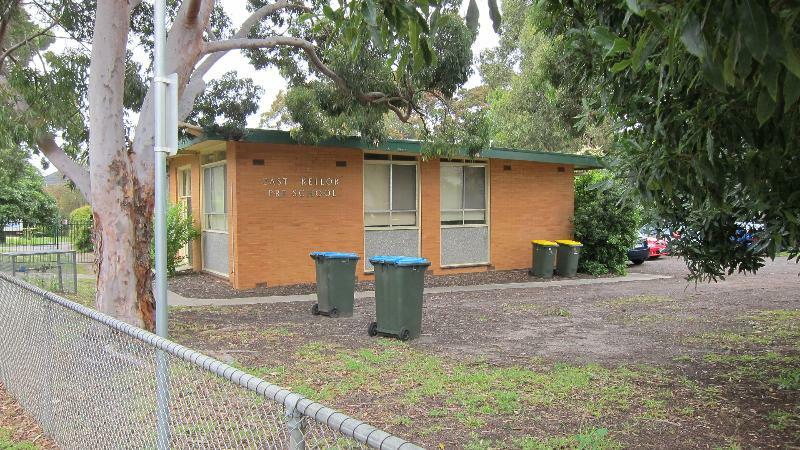 The East Keilor Pre-School and Infant Welfare Centre is of local historic and social significance to the City of Moonee Valley. 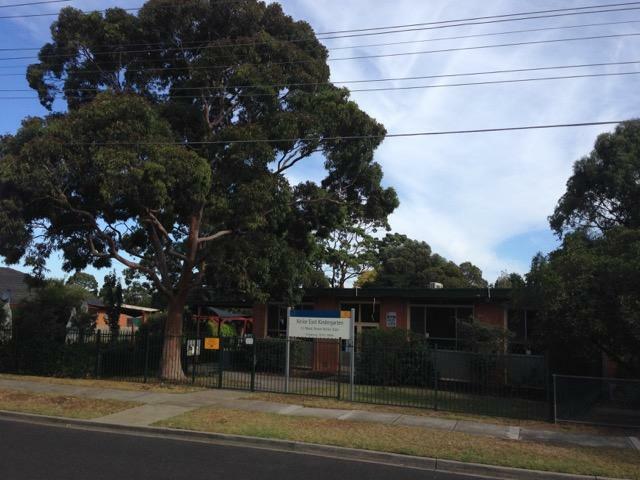 The pre-school and infant welfare centre is a brick building with a low-pitch skillion roof. The windows are floor to ceiling and have textured spandrels below set on manganese brick sills, and aluminium framed windows above with openable sashes set within fixed panes of glass. The separate entrance doors to the infant welfare centre (at the west end) and the pre-school (at the east end) are timber framed and have toplights. In the west end wall there is the original 'East Keilor Pre School' in metal letters (this wall probably once contained the crest of the municipality of Keilor). The reserve surrounding the centre contains some mature specimens of native trees, including two notable specimens of Lemon Scented Gums (Corymbia citriodora), which provide a related setting.